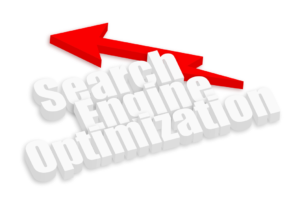 Search Engine Optimisation is one of the most critical part in ranking a website. If not done right, you won’t get the desired results. We can help you optimise your website for relevant keywords so that your potential customers can find you when they search the web. More than 90% of the people searching the web are looking for your product or service. If your business is not ranking on page 1 of the search engines, you’re leaving money on the table. Only 10% of the web searches come from advertisements because people don’t trust the ads as much. Our team of Melbourne SEO experts are always keeping up to date with search engine algorithms and have been on top of the game for many years. For a Free SEO Consultation, Get Started Now!